It’s an exciting time to be a game player. 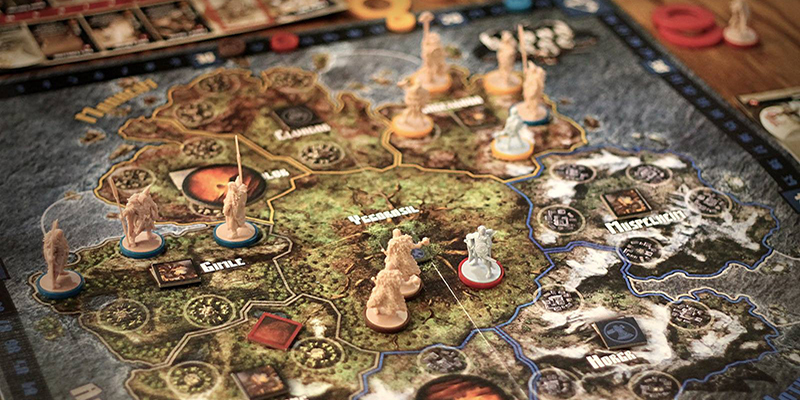 Consider the steadily increasing (yet throwback) demand for table top, board and card games, and the result is growth in new game shops. Kansas City is a prime example. 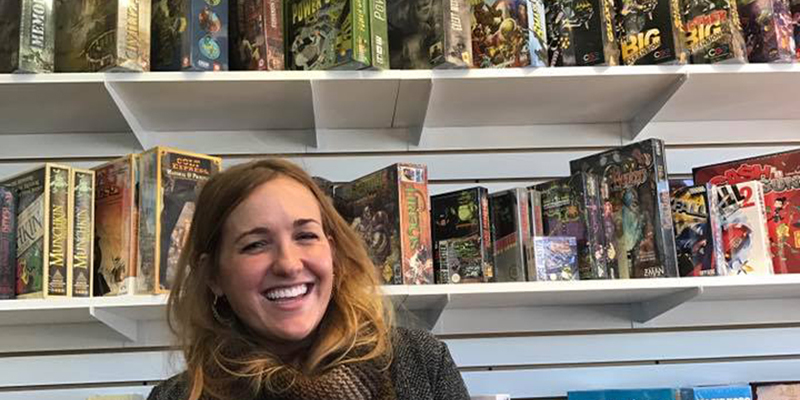 Several locally owned game shops give board game enthusiasts and amateurs alike places to browse, shop, learn and, of course, play. And now, your gaming journey begins. Follow along to learn more about local game shops and events. Then, choose a place and test your skill. As part of Kansas City’s gaming community, you’ll join a noble quest. 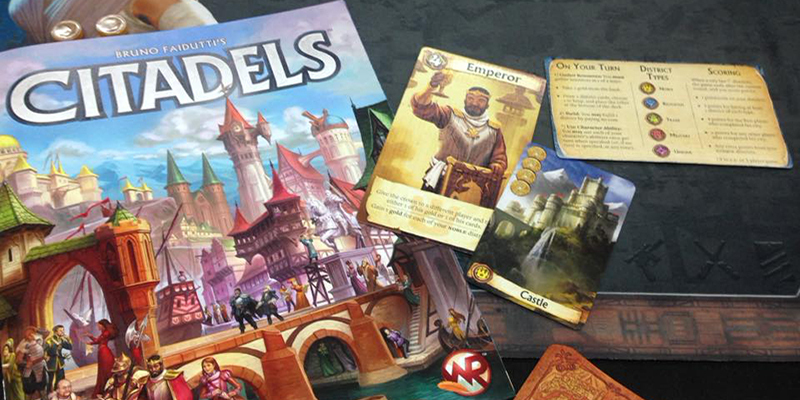 Board, card and dice games are appealing to so many because they’re communal—a great reason to gather, unwind and have fun. Yet what if you can’t find friends that share your gaming tastes? That’s where Level One Game Shop comes in. The thoughtfully curated shop in City Market offers an enticing array of games with which to expand your collection. 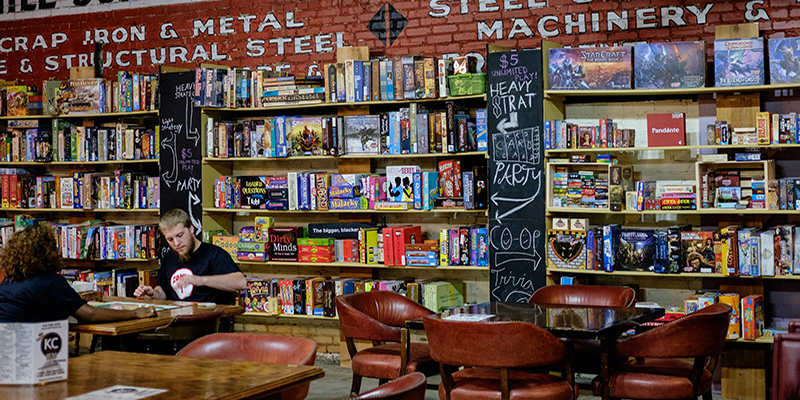 The shop also hosts weekly game nights at venues throughout the metro, giving players a chance to meet and connect. Ready to make new friends? 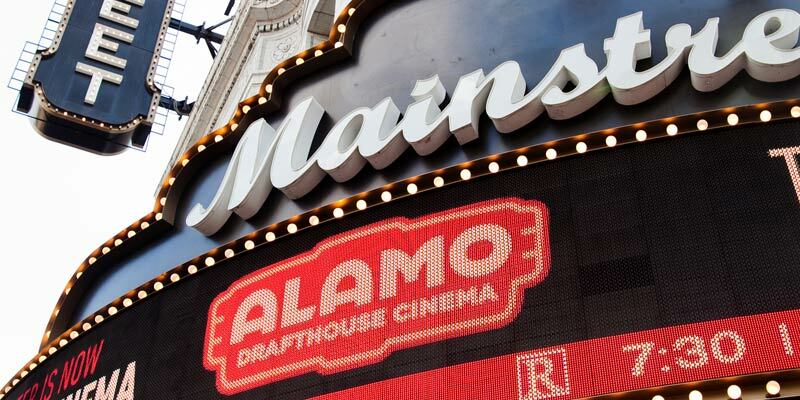 Add one of these metro events to your gaming rotation. You know what pairs perfectly with board games? A beverage—or three. Hungry and thirsty gamers love Pawn and Pint, an aptly named gaming café in River Market that offers a pub-style atmosphere and an impressive offering of games. If you prefer certain types of games or love a good theme night, check Pawn and Pint’s monthly events calendar (posted on Facebook and Twitter). The café hosts everything from chess and Settlers of Catan tournaments to decade-themed days and even speed dating. Stroll into Mission: Board Games to find more than 500 games and accessories, making it a destination for gamers of all ages. Inside the shop you’ll find classics like Trivial Pursuit, Monopoly and Scrabble mixed with newer titles like Potion Explosion, Scythe, Pandemic and the game du jour: Star Wars Destiny, which is so popular that the store has trouble keeping it in stock. Mission hosts regular events onsite as well. Coveting a particular game? Swing by and see if it’s available to play before you purchase it. Or, check the events calendar for recurring gatherings like Board Game Wednesdays, Star Wars Saturdays and (of course) Pokémon Sundays. Congratulations—you’ve reached the end of the story and have unlocked a secret tip. Here’s the scoop: game shops don’t get to have all the fun! The Kansas City Public Library hosts a monthly board game night, typically on the fourth Monday of the month. Check the library’s event calendar to confirm dates and locations.